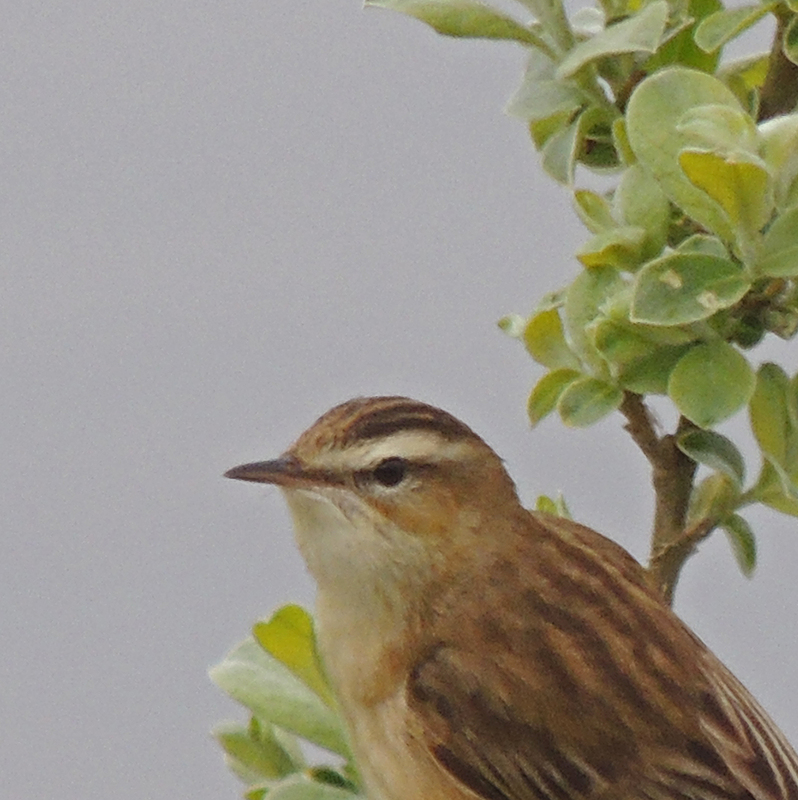 The Sedge Warbler is a small warbler which inhabits reedbeds. 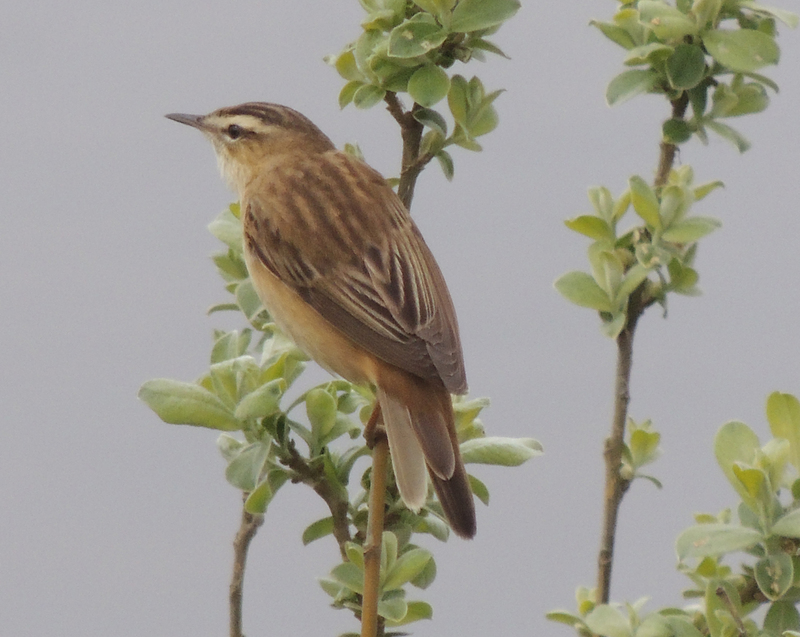 It is a summer visitor to the UK, wintering in Africa, south of the Sahara Desert. It is estimated that the UK breeding population in around 290,000 pairs. 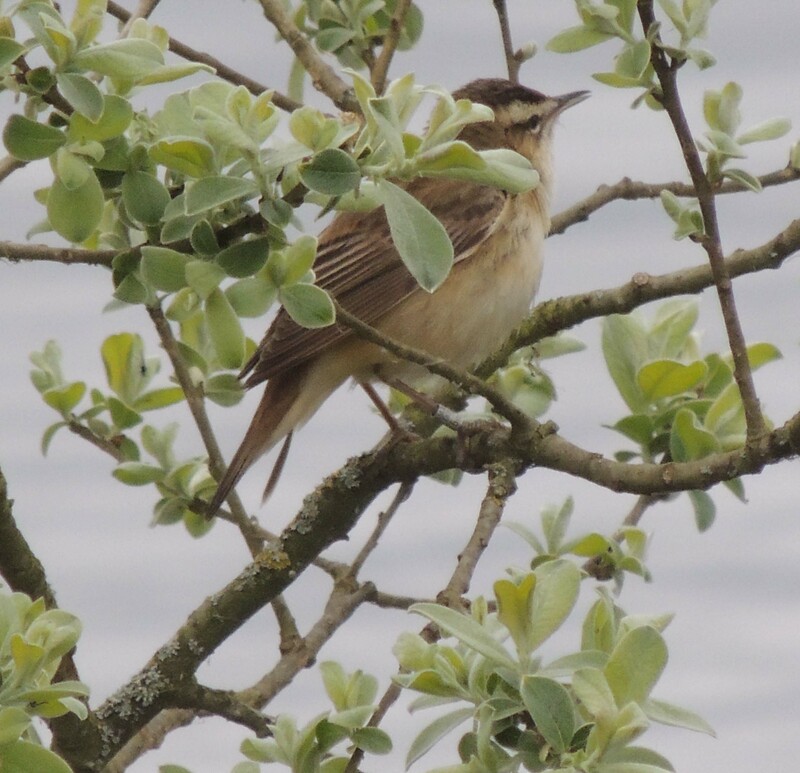 It is best told from the other common warbler found in reedbeds, the Reed Warbler, by it’s striking broad creamy stripe above the eye. 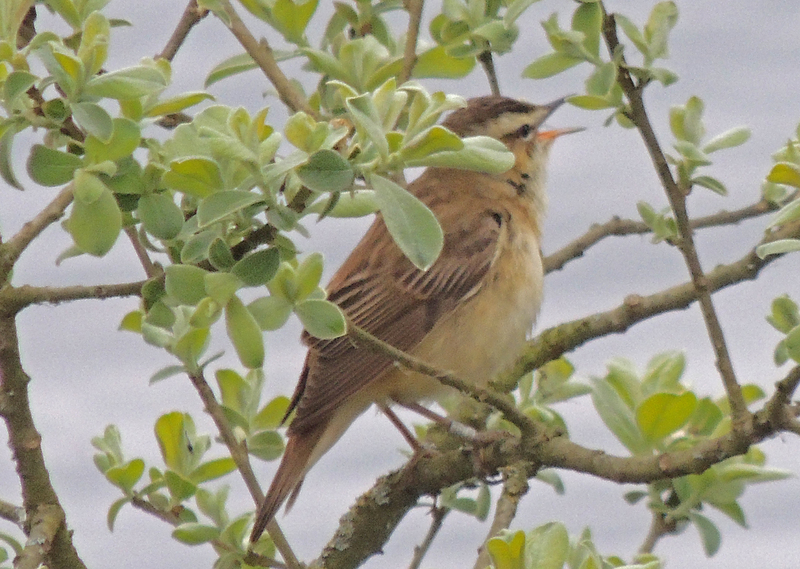 Its song is more varied when compared to that of the Reed Warbler. 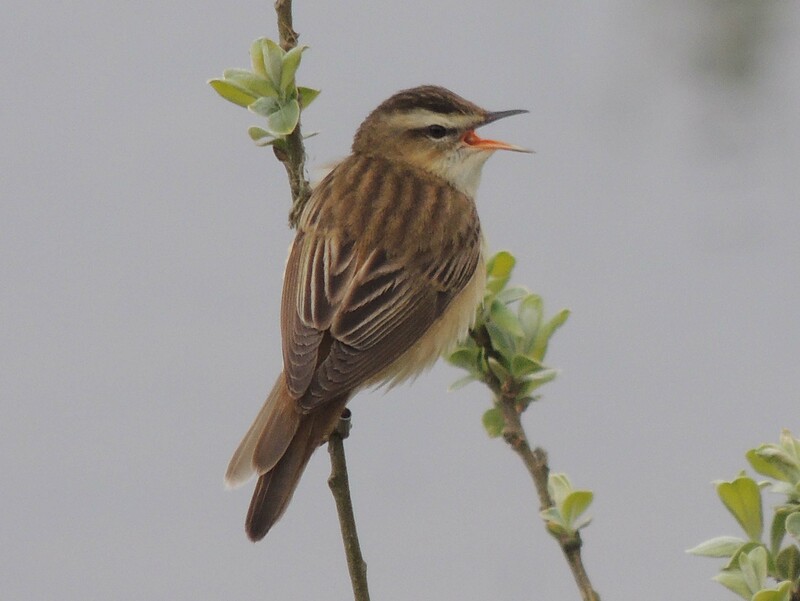 This very confiding male was photographed at Rutland Water in April. It was establishing it’s territory by flying around each of three perching points, singing at each before moving onto the next.